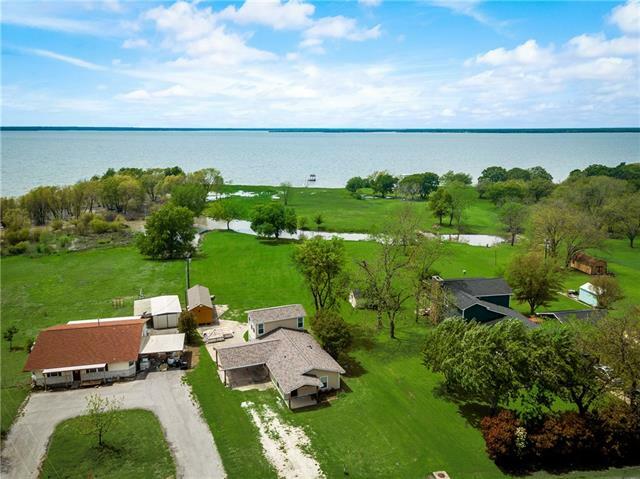 All East Tawakoni homes currently listed for sale in East Tawakoni as of 04/21/2019 are shown below. You can change the search criteria at any time by pressing the 'Change Search' button below. If you have any questions or you would like more information about any East Tawakoni homes for sale or other East Tawakoni real estate, please contact us and one of our knowledgeable East Tawakoni REALTORS® would be pleased to assist you. "WATERFRONT LIVING DOESN'T GET ANY BETTER! Bring your boat and fishing gear. Unique 3-2 cedar home on DEEP, WIDE OPEN WATER. Not very many homes on this type of water. Towering oaks and amazing waterfront improvements make this one not to miss. The open floor plan and outdoor improvements make this home perfect for entertaining. 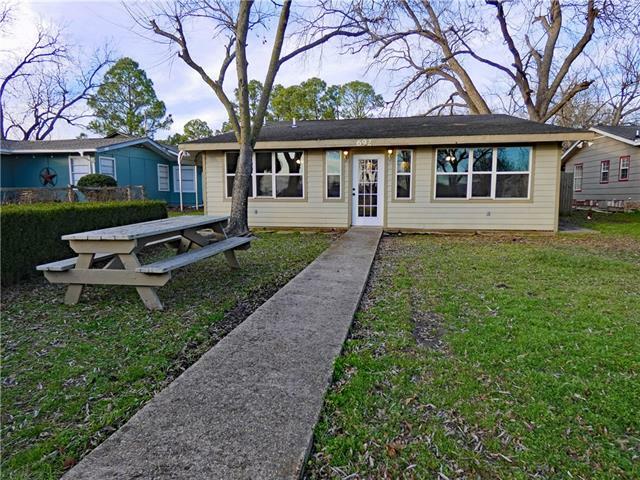 Floor to ceiling windows provide amazing views of beautiful Lake Tawakoni. Newly rebuilt pier w electric boat lift. Concrete seawall and lake fed sprinkler. 980 sq ft ups"
"3-3.5-2cp and 2 det. garage on a heavily treed and landscaped waterfront lot! Property has pier with 2 electric lifts, retaining walls, swim areas, boat ramp, 24x10 sun deck, st Augustine grass with lake fed sprinkler system, 21x15 stg bldg. with electric, 18x18 fish cleaning station, 20x60 deck w 3 tiers and Hot Tub, large game room down stairs with 5x18 storm shelter." 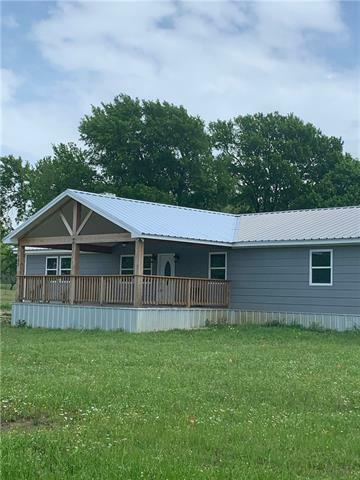 "JUST REDUCED $15,000 Gorgeous NEW CONSTRUCTION Stick Frame home across the street from Lake Tawakoni with open water views on .78 of an acre. It's 95% done, we left a few details for the new owner to pick out. Large Master bathroom with huge walk in closet.1 block from the waterfront HOA where you can enjoy fishing, boating, and swimming. Watch the sunsets on the large 16 x 24 Cedar porch, or when your enjoying the fireplace in your living room, or when you wake up in any of the large bedrooms. " 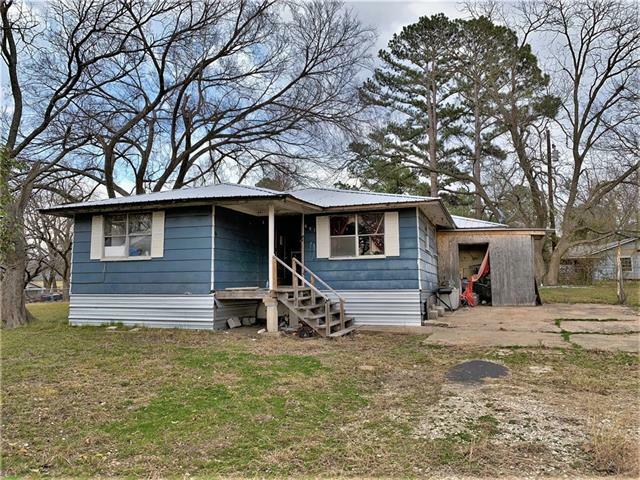 "COMPLETELY RENOVATED ADORABLE 1.5 story 2 bedroom, 2 bath Lake Home with direct access to Lake Tawakoni AND an unfinished 1 bedroom, 1 bath cabin on lot with installed wooden floors that is fully plumbed and fully electricity ready. Lake House has open floor concept in kitchen and living area with a sunroom and loft room overlooking the lake. A few details regarding renovations are wood floors throughout, subflooring throughout, plumbing overhaul, new windows, new roof, all new appliances includ"
"COME LOOK AT THIS DEAL! Lake house totally remodeled from the metal roof to the hardy board siding to the granite counters, stove, stackable washer, dryer, ss refrigerator, all plumbing, electrical, flooring etc.! Both bathrooms completely updated! This adorable 3 bedroom 2 full bath home has all the latest color schemes, with added charm. Tin ceilings in the living room, repurposed wood accent walls, original wood corner hutches, huge covered front porch with lake view. Oversized covered patio "
"Fixer-upper with good bones in a great location! 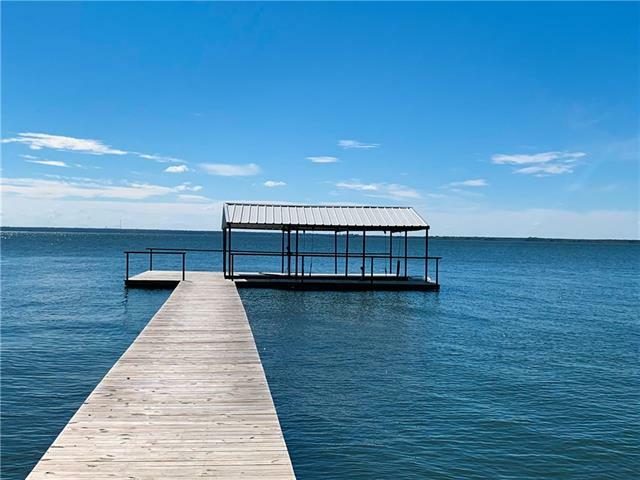 Located across the street from beautiful Lake Tawakoni, this 3-1.5 frame home sits on two lots with close access to city parks and multiple boat launches. Metal roof and foundation work recently completed. Home needs a lot of work. 2nd lot perfect for building." "JUST REDUCED! Your own lake cottage with a view! Store your boat and everything you need right here! 3 bedroom, 1 bath with a large open family room with vaulted ceilings. Use the front room flex space however you want, this house is the perfect launch pad for many great fishing weekends! Just an hour outside of Dallas. Priced low due to old flooring and missing condenser unit for HVAC. 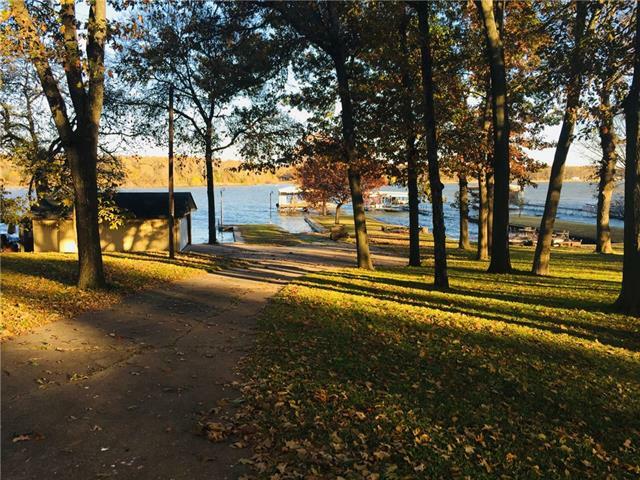 Experience the Laid Back Lake Life! Set your hook on this one before it's too late!" "OWNER FINANCE AVAILABLE Looking for your perfect weekend getaway? look no further than Tanglewood marine Located about an hour from Dallas. This fully furnished 2 bedroom 1bath mobile with front patio addition approx. 400sqft makes for a quiet getaway with easy access to some of the deepest water on the lake. The sale is for the Mobile only the trailer is on lease land a new lease will have to be signed with the community owner. Do not use GPS you will get lost contact owner for all showings."